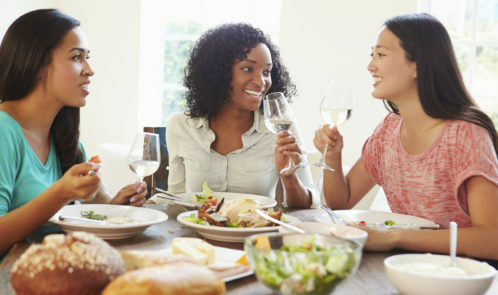 With a whole host of fantastic eateries in the UK providing an abundance of delicious cuisines right on our doorstep, is it any wonder that the average Brit now eats out twice a week¹? 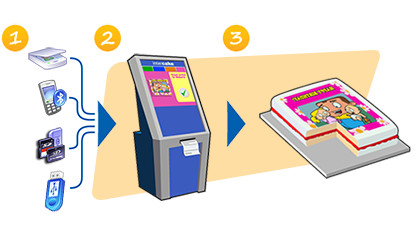 If you’re feeling extra thrifty, do your research and find out about nifty dining discount cards such as a tastecard, which eases the strain on your wallet and makes regular dining out affordable. A tastecard offers members 50% off or 2 for 1 off the total food bill, meaning it should most definitely take pride of place in your purse or wallet. 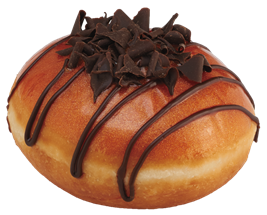 I am a sucker for a nice doughnut, and the best ones are from Krispy Kreme, so I had to share this deal with you. From 9th-31st January, those in need of a treat can enjoy a voucher for a free box of 12 Original Glazed Krispy Kreme doughnuts with any assorted dozen purchased either in store or via click and collect, meaning you can help spread some delicious, doughnut-shaped joy to friends, colleagues, and loved ones this month by sharing the gift of sweet treats. If you’re feeling generous, why not gift the second box to a friend? 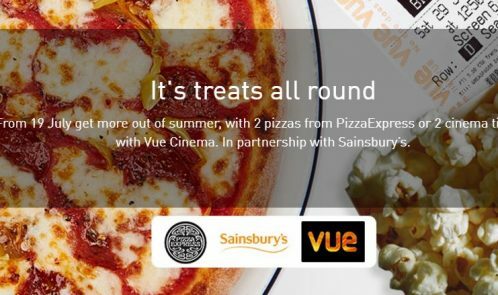 Simply input their email address when ordering through click and collect, and they’ll receive a unique code to redeem their free dozen of original glaze doughnuts. 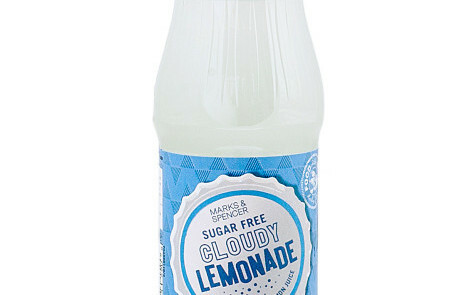 I am rather a fan of cloudy lemonade and have tried a few, but no cloudy beats the one from M&S. However, it is £1.10 a bottle, so in my quest to save money so that I can spend money on fabulous things, has led me to making my own cloudy lemonade. Open the sparkling water, drink some of it, pour in the squash, give a gentle shake and there you go…home made cloudy lemonade. And my skills really know no bounds…we’ve even made home made Fanta by mixing orange squash with fizzy water. 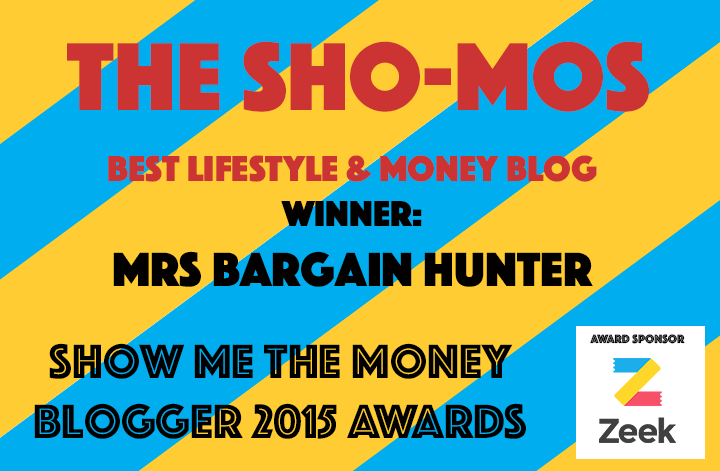 Earlier this year, I booked us a nice holiday, but it was definitely over budget, so I have looked at ways to save us money. 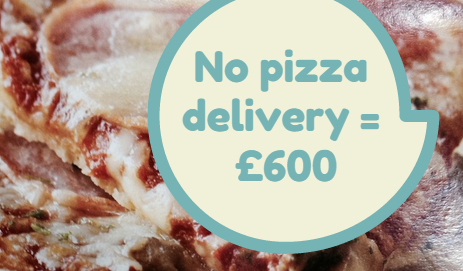 This year so far we have saved £600 on not getting pizza delivered once a week. In 2013, every week without fail, we would order a Pizza Hut delivery. We are a family of four and it would usually cost a minimum of £20. It was a scrumy treat and the only food we ever have delivered. I wondered if we could get away with no delivery pizza and we have – quite easily. We’ve had a couple deliveries but it hasn’t become a habit like it was before. The easiest thing is that when we need pizza, we just head to the freezer. 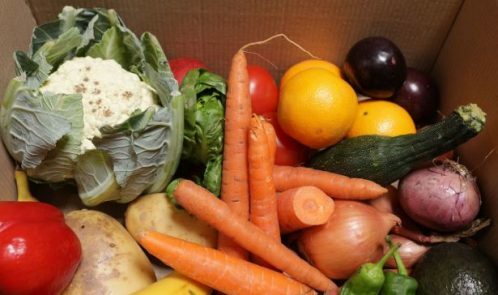 Since my first comparison back in January 2014, Morrison’s has launched an online grocery shopping offer, so I thought I’d revisit the services supermarkets’ offer. 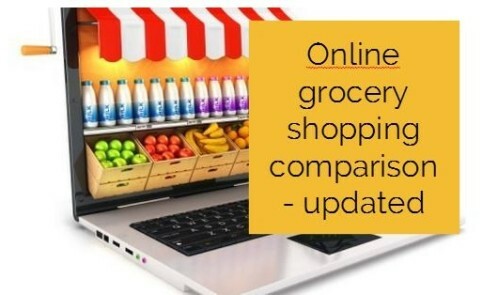 From prices, delivery costs to minimum order value and customer service, which online grocery store wins my comparison? Remember I positioned myself as a first time online grocery shopper. 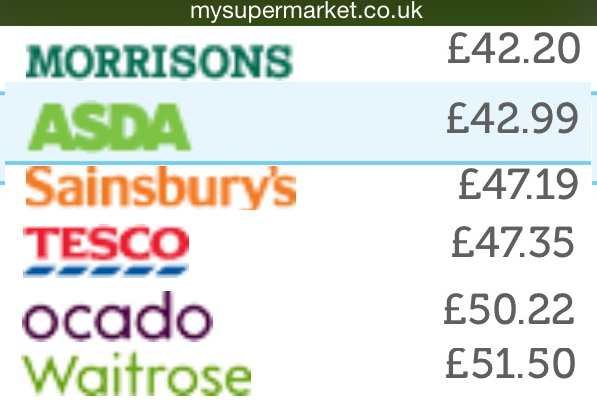 Here are my findings when comparing Tesco, Asda, Morrisons, Ocado, Waitrose and Sainsbury’s. For each section, I have put my top supermarket in position 1 and overall I have to say that Morrisons wins on this occasion and you’ll see why – please let me know of your experiences in the comments. 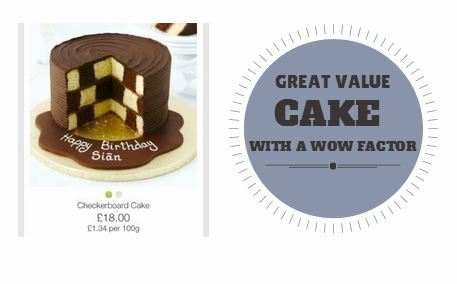 My hunt for a birthday cake that looked good but didn’t cost lots ended up with this Marks and Spencer checkered chocolate cake that can be personalised and feeds 18! My kids are getting too old for the themed birthday cakes sold in supermarkets, you know the Cars, Star Wars, Princess type cakes that come in around £7 – £10. So I thought this year I’d try something different. 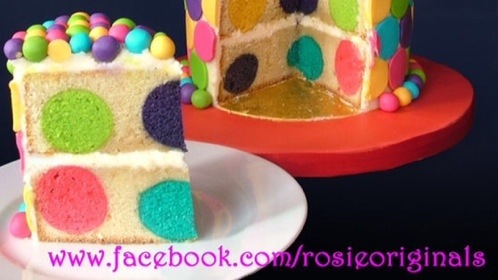 I love this polka dot cake but haven’t been able to find a local baker to make it and wouldn’t risk trying to bake it myself as would no doubt need more than a few goes to perfect it. I asked the local cake maker if they could make it and the answer was no as they baked their sponges in large trays. 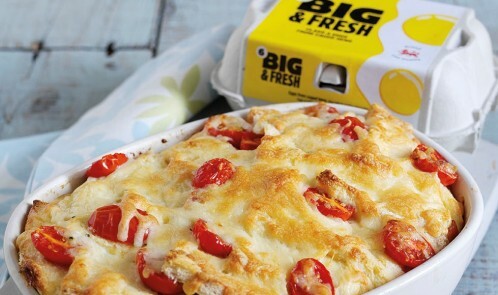 I am not a great cook, so this brilliantly easy savoury bread and butter pudding is perfect for a tasty, economical midweek meal or Saturday tea.